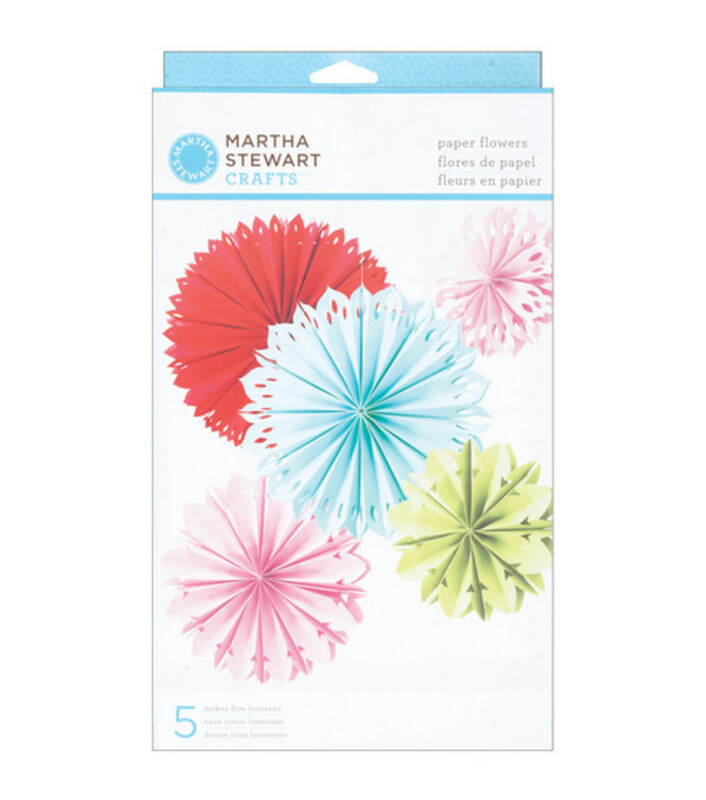 Martha Stewart Crafts Pom Poms are much more creative than balloons and streamers. These poms poms are too delightful to pack away after the party. Sold in packs of five. Pinwheels are such a cute trend right now. Perfect for center pieces, favors, table decorations and many more. 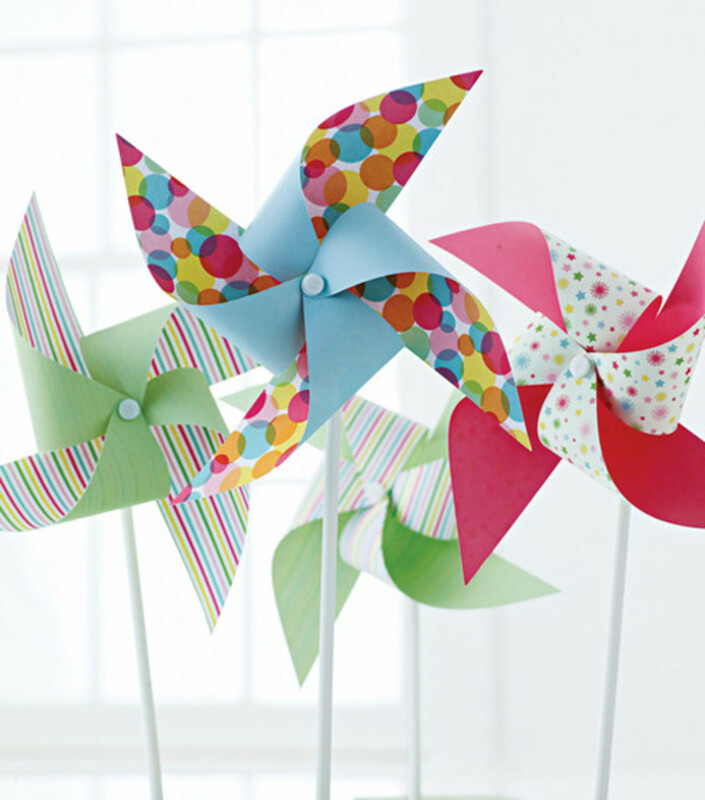 Each kit includes six pinwheels. 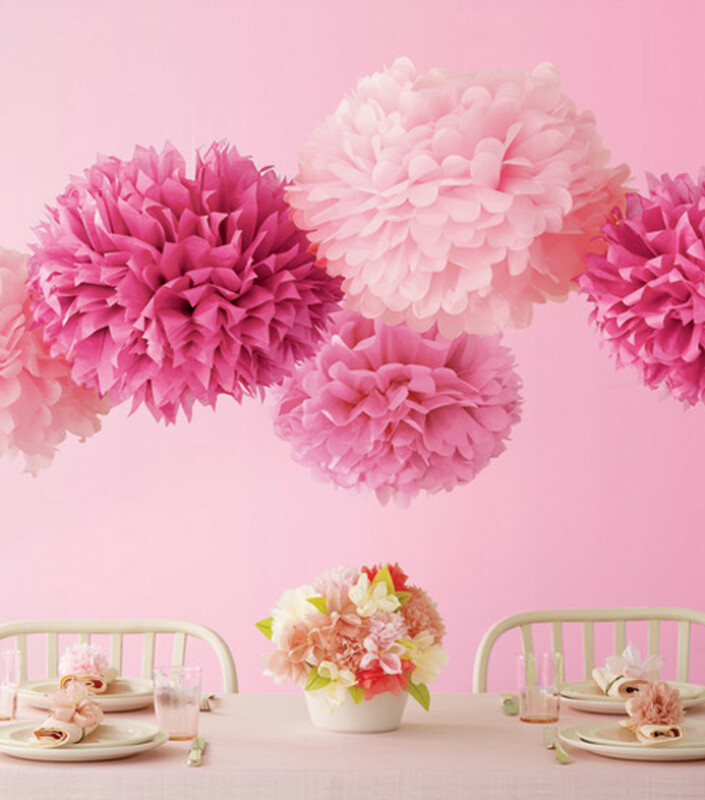 Create a garden party in the middle of winter with Martha Stewart Crafts Paper Flowers. Sold in packs of five. 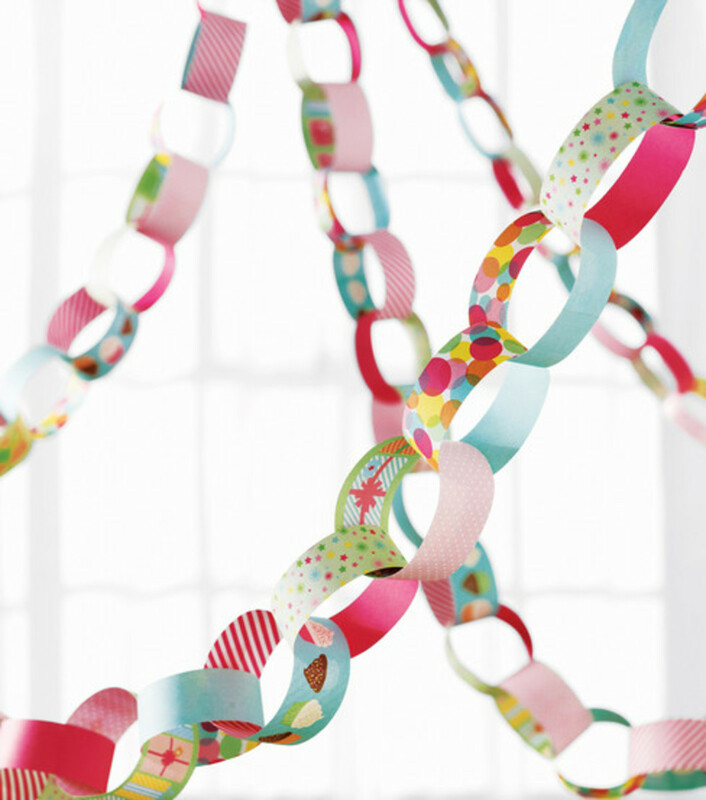 Take a look at all the incredible details in the Martha Stewart Crafts Paper Chain. 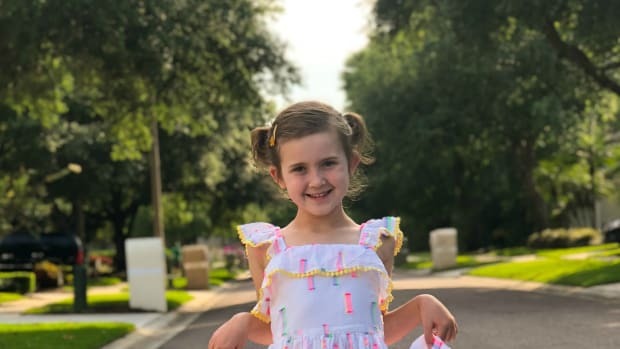 I love the festive colors in the mini cupcakes, stars, polka dots and presents. And no party is complete without favors. 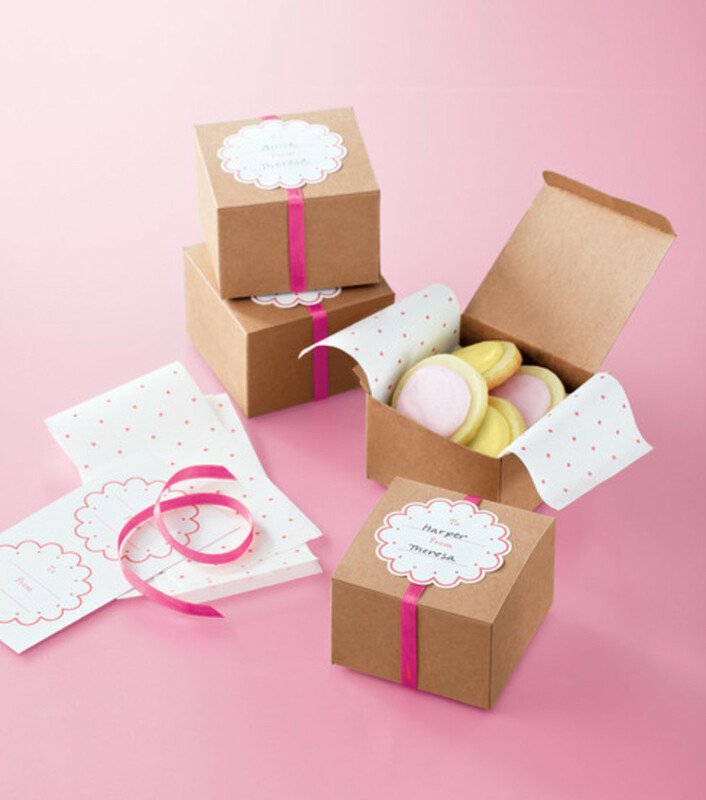 Create these Martha Stewart Crafts Boxes and fill them with candy or cookies. Sold in packs of eight. 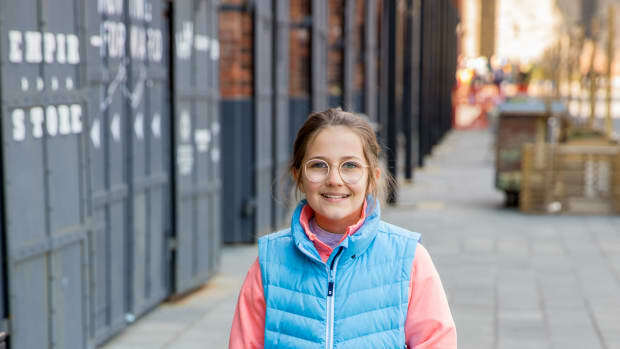 Martha Stewart&apos;s Party Crafts are exclusively at Joann&apos;s Fabrics. 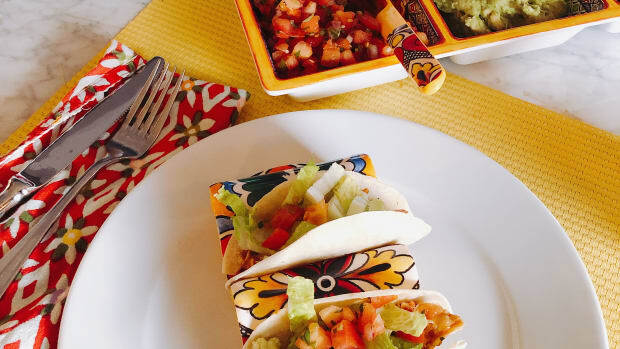 Find out more about Martha Stewart Party Crafts.